As a family run business we understand that a friendly and honest approach is just as important as quality workmanship. We don’t believe in the hard sell. We simply want you to be happy with our work, in every way. We take great pride in knowing that all members of our highly trained professional team share our values, with many of our customers telling us how happy they are with us! 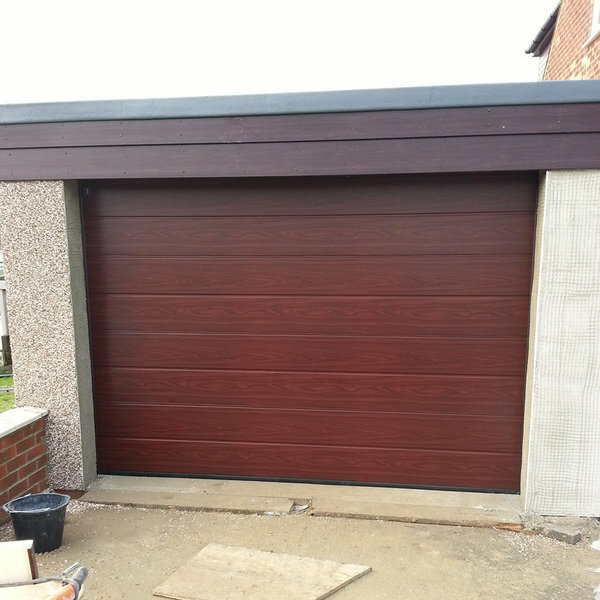 We supply and fit all of the industries best garage door products. Sit back and relax whist our experienced craftsmen explain all the options, allowing you to choose the best solution for you! 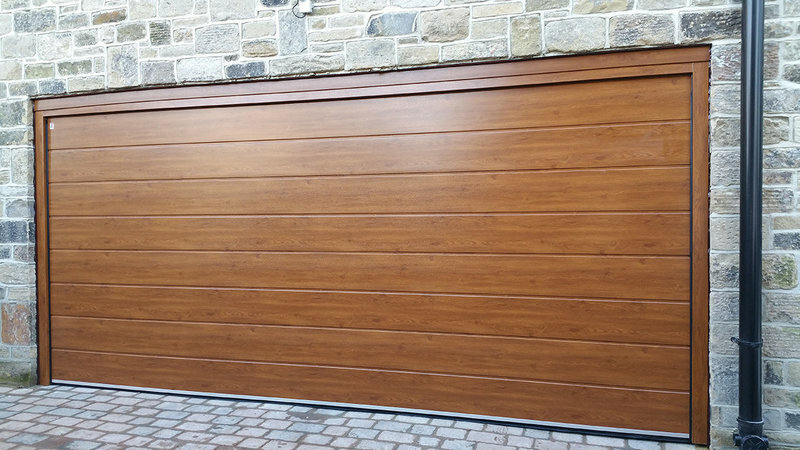 At First Garage Doors we only supply you with the best quality garage doors and accessories. 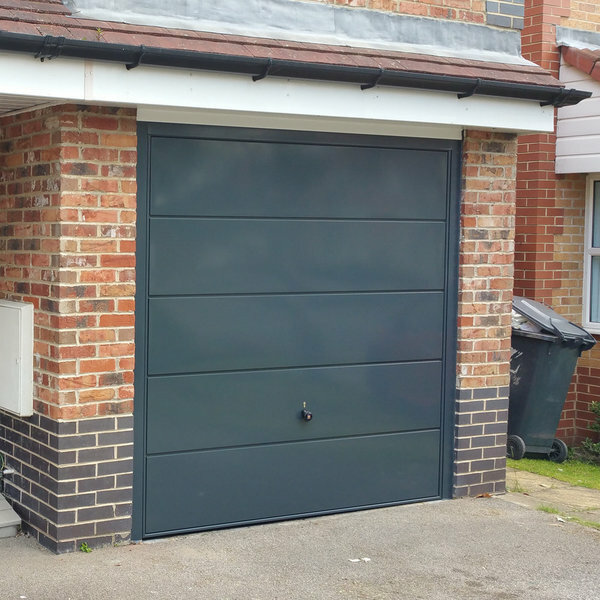 Our 20 years experience means we have a fantastic knowledge of all products relating to garage doors and repair. This in turn means we will offer you sound advice and provide you with the best solution for you and one that will stand the test of time. 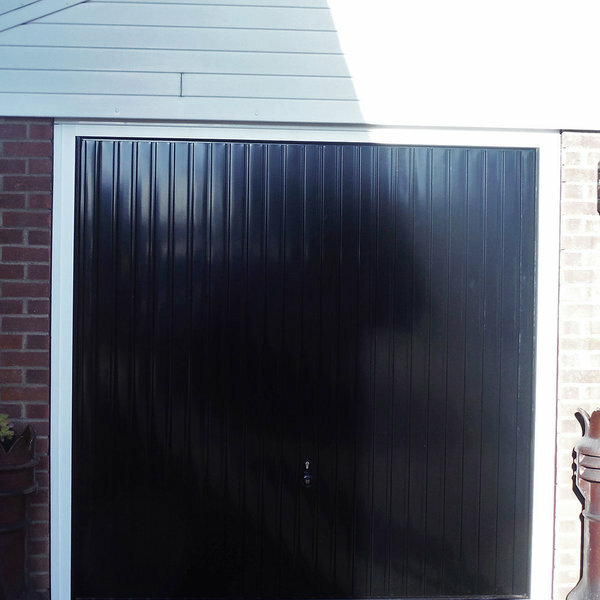 Large damaged garage door replacement. Very professional job. Clean & tidy. Excellent finished result in line with quote. Really helpful in scheduling knowing that otherwise I'd be going away leaving property insecure. First rate. Had this company out today to repair my broken garage door cables . Very helpful staff and excellent service would highly recommend this company. 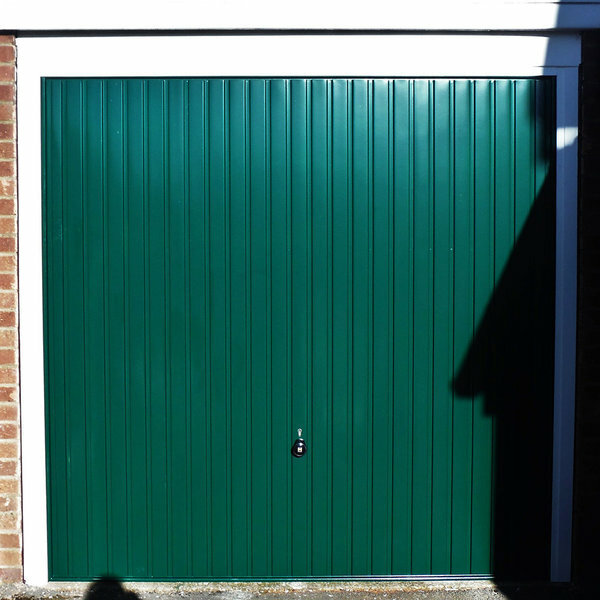 I saw 1st Garage Doors Ltd in my local tradesman magazine and saw they were a Which? Trusted Trader. It also said same day service so I rang the number at 09.17 and explained the problem. He quoted a price (which was high) but he assured me it included a fully serviced door, but he said he was unable to come today and we agreed on the following day between 0900 and 1200. They arrived at approx 10.15 and finished before 11.00 and presented the bill which was £36 higher than the quote. When I asked why they just said he often gets it wrong. 2 new cables fitted and one wheel fitted but no sign of any servicing of the rest of the door. On checking the door before I paid, one side was catching the ground on closing which it had not before they arrived so they made an adjustment and found a sheared bolt which should have been picked up before asking me to check. I paid and they left. On checking the door myself after they had left I noticed that the bottom door stop right side, had not been replaced and I replaced it myself. First Garage Doors repaired our garage door handle for us. They arrived on time, and did the job for a good quoted price. We would recommend them. They replaced a lock on my garage door, I am extremely happy with the work done. 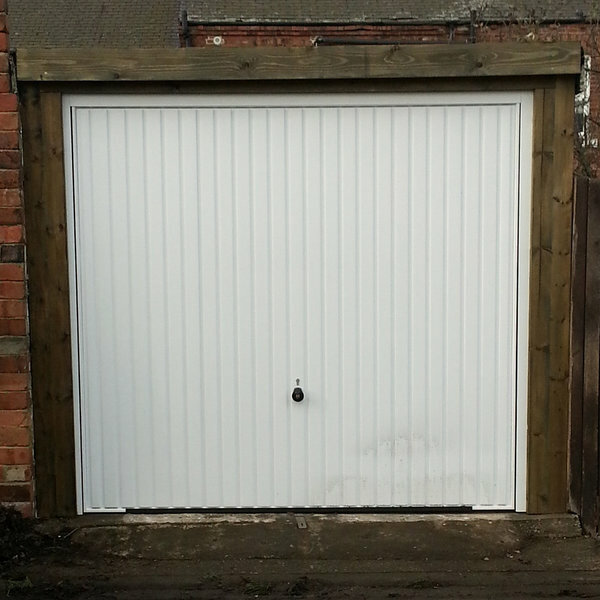 They were very prompt on arrival, and the chap who did the work was really pleasant and helpful. Everything was done to the expected budget, and I would certainly recommend them to others as I had no problems whatsoever. 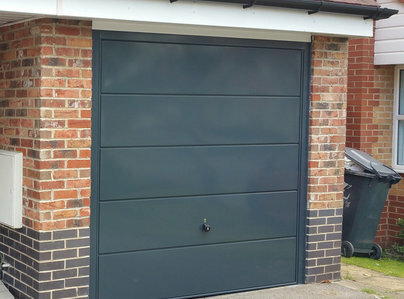 He replaced the motor on my garage door, I'm happy with the work done and would recommend to anyone. They fixed the problem straightaway, found the company through the yellow pages.